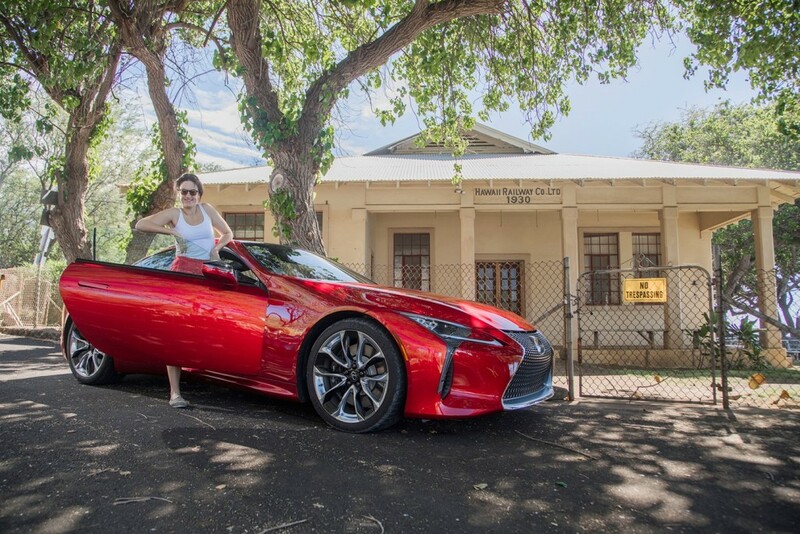 I went to Hawaii to test a new Lexus. Do you know how far Hawaii is? Do you know it’s an 11-hour flight from London to San Francisco and then ANOTHER six hours on from there to Hawaii? I thought Hawaii was only an hour or so from the West coast. One of the reasons I’m not a geography teacher, I suppose, although I do remember a bit about onion-skin weathering and oxbow lakes. Course, the journey time matters less when you’re in First Class dribbling champagne on yourself, but it must be awful for all those in the back.